Happy (early) Halloween! 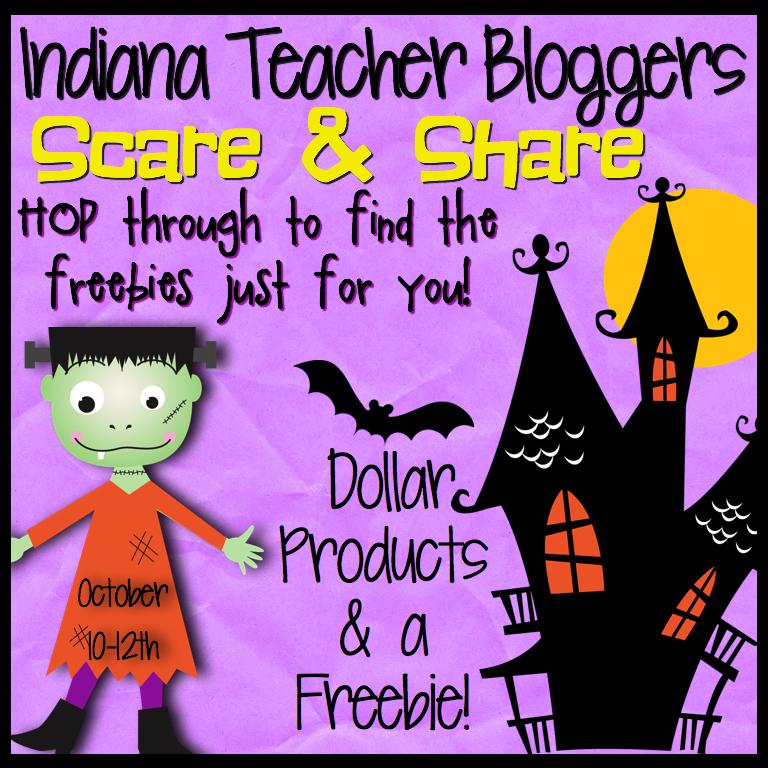 The Indiana Teacher Bloggers are having a Scare and Share Blog Hop! 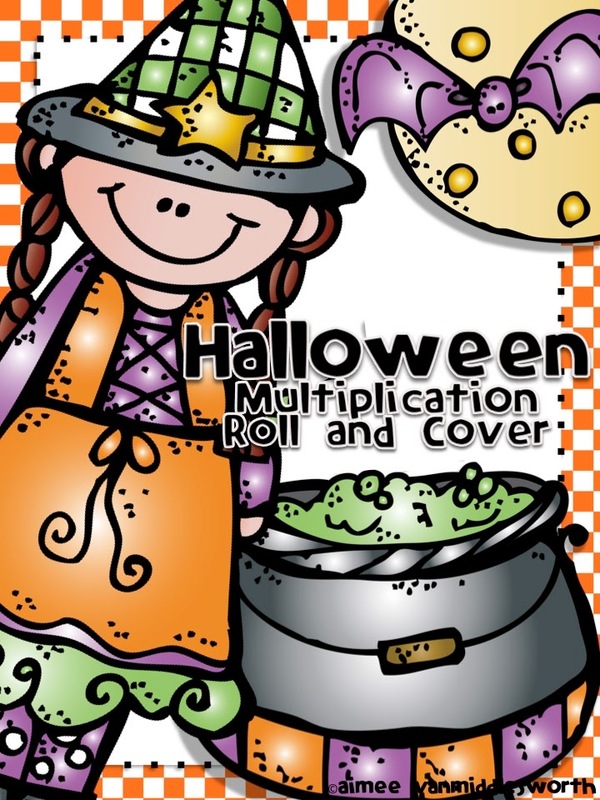 Hop along to find all the freebies and dollar deals waiting for you! 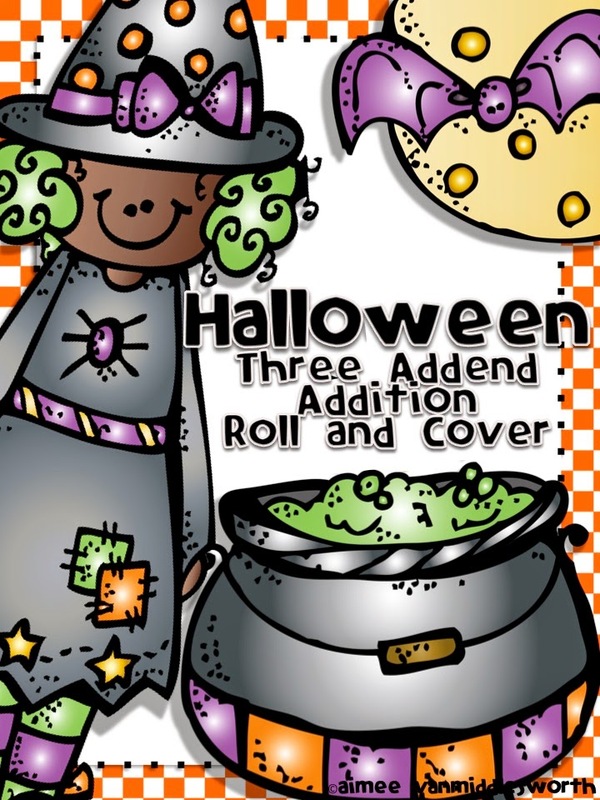 I made this little freebie especially for October. It's a spin off of my top seller! 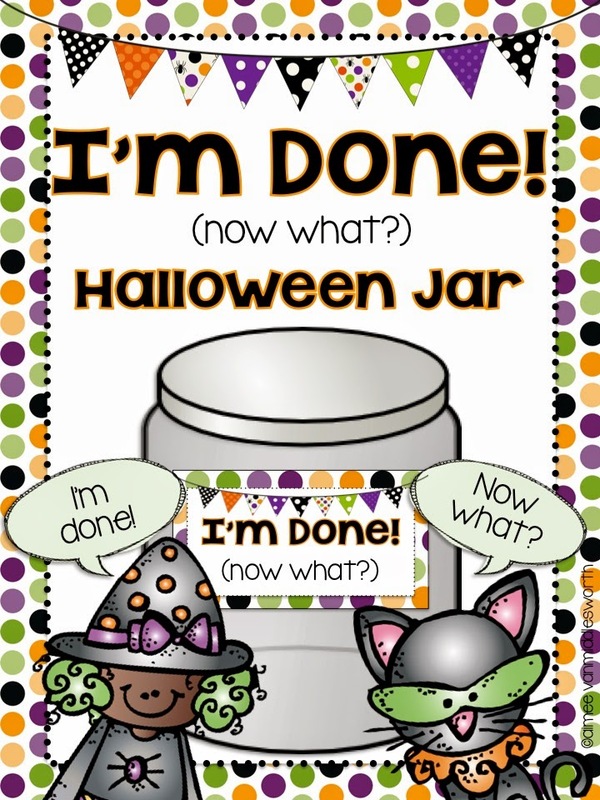 I hope your students will enjoy the early finisher activities in my Halloween I'm Done Jar! I'm offering the following products for $1.00 all weekend long! 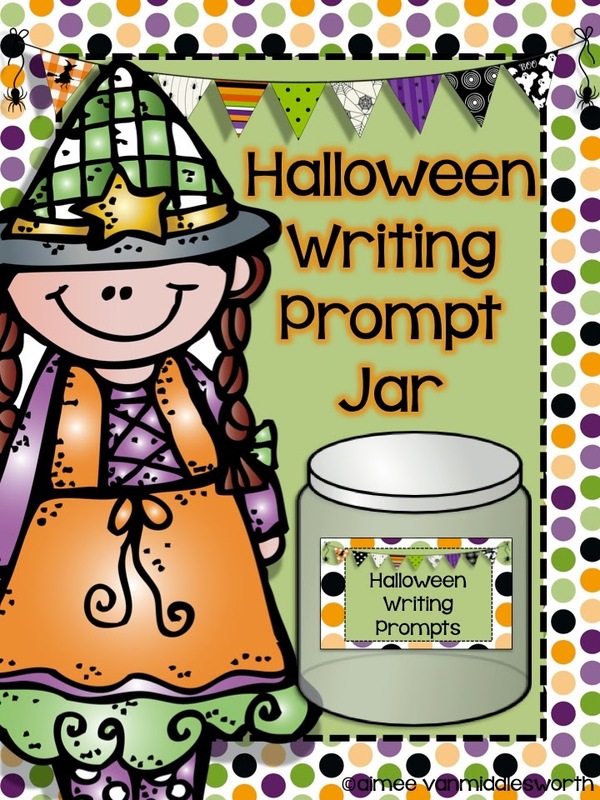 Keep the fun going by hopping over to Allison's blog, Stuckey in Second for another freebie! Check out all the other Dollar Deals below! Thanks for the great products and I have to say that I lOVE the name of your blog…very cute!